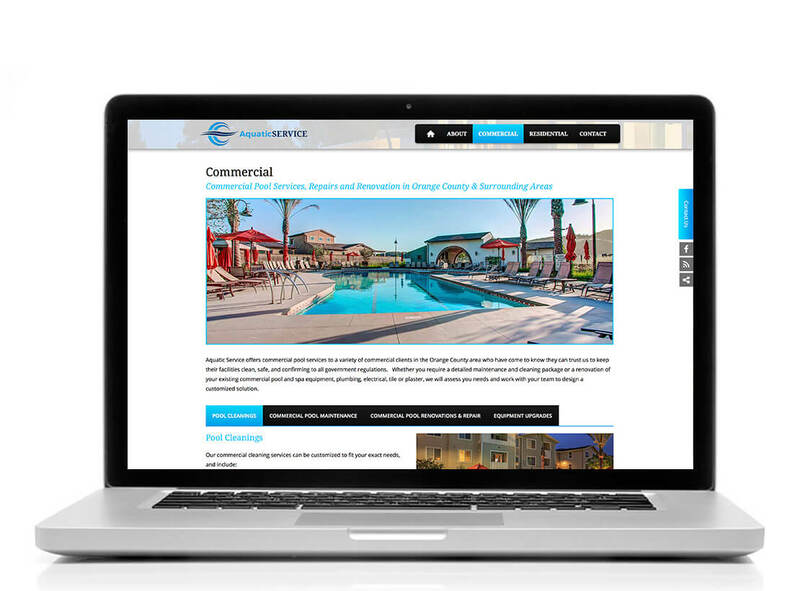 Our sleek Five-Page Silver Website Package allows you to establish your pool construction, service or retail company brand image, while creating a strong digital media presence by choosing from a multitude of custom templates and personalizing it with your brand, color scheme and project photos. Quick Turnaround Time. There is less involvement from you with the design of a smaller site, therefore it can be live within 45 days.